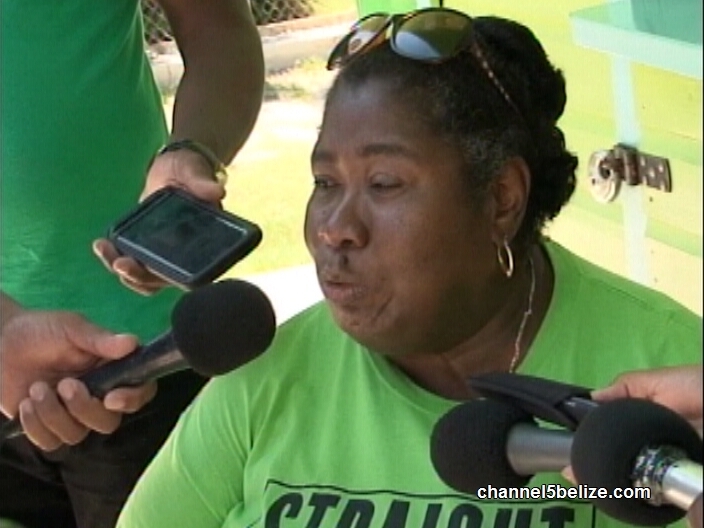 As we mentioned earlier, the Belize National Teachers’ Union does have financial concerns, though there have been efforts made to raise donations in the community. The Union has a strike fund for contingencies but Kathleen Flowers says other members of the community are being asked to take up the slack. Kathleen Flowers, President, Belize District Branch, B.N.T.U. It’s going to be weird? Averagely?? Will Papal Nuncio’s Declaration Sway Teachers to Return to School? Opposition Leader Says Nuncio Should Have Consulted with B.N.T.U. DYS Rep Speaks Out Against G.O.B. Chief Justice Drops Claim over Sarstoon S.I. Is Sarstoon Challenge Now Over?